Sauna proof headphones are hard to be sure about. Can you take your Bluetooth headphones in sauna temperatures? 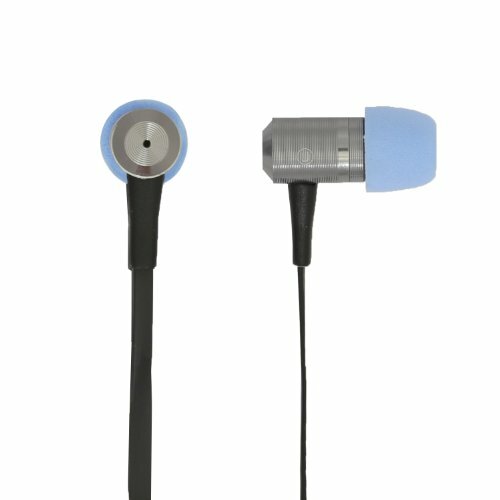 Does "water-resistant" ensure sauna proof headphones or is there something else we should be looking for? 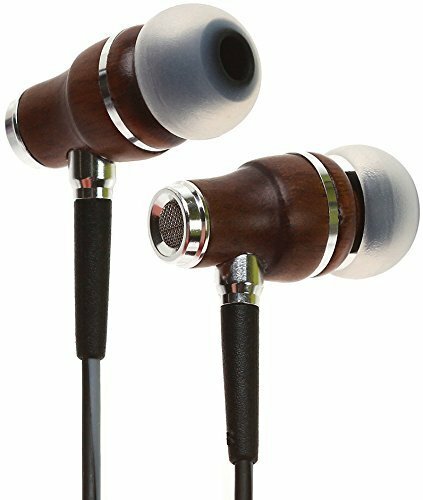 Often times, the dizzying list of specs about various headphones seem to offer every insight into the product under the sun - if it does well with moisture, how it fits in your ear, the length of the cord or life of the battery, and a long list of audio-tech aspects like driver size and frequency ranges. None of which jump out and say "Sauna Proof Headphones" which is really the reassurances we're looking for, isn't it? Well, while the specs may not help you directly, I've compiled a list of the best headphones that you won't have to think twice about taking in for your next sauna session. The first category of sauna proof headphones you should look into if you have a higher end budget for your sauna session listening is brought to you by some of the most well known brands. Sure the price tag may give you a bit of sticker shock but these tried and true brands earned their distinction for a reason: unwavering quality. 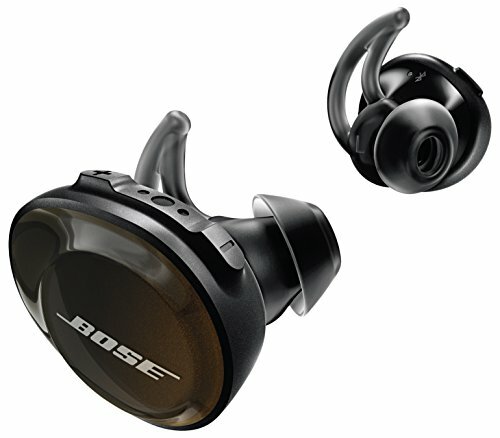 Take these Bluetooth headphones in sauna sessions for years to come and never have to worry about degradation. These brands also offer some of the best customer support and have ironclad return policies to ensure that you understand the brand loyalty some of these audio giants have gained over years of dominating the industry. Sure these headphones aren't going to be 100% reliable in their ability to remain truly "sauna proof" and they, along with the others, haven't claimed this status. But without the big brand backing I can't say these headphones will last over the years. 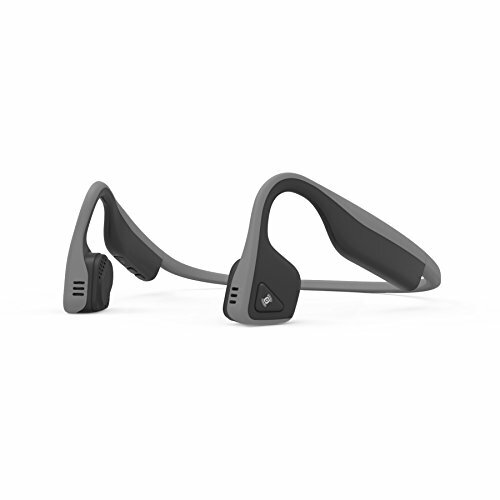 However, in researching for this article, these headphones have stand out reviews when it comes to dealing with heat and sauna use specifically. 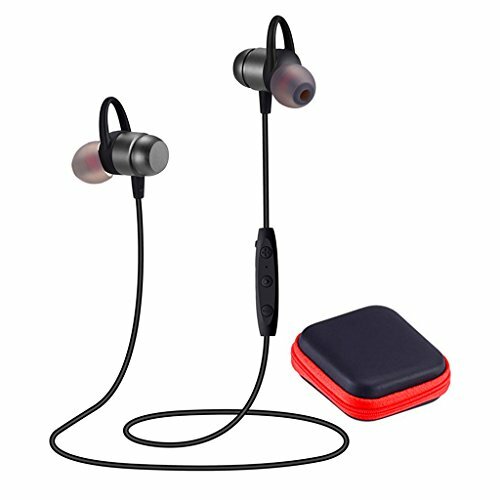 You won't feel as assured in your daily use with these options but it's hard to deny the great sound quality and reasonable durability these headphones bring to the table. 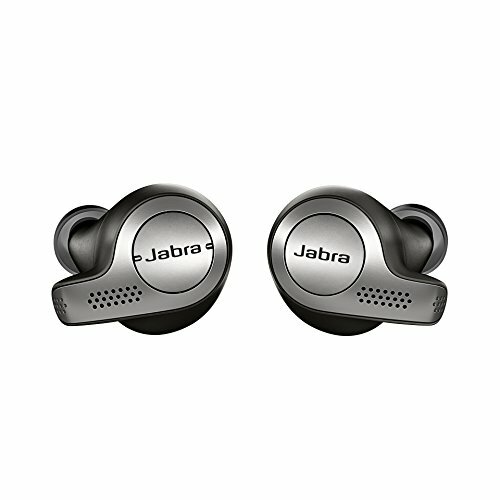 A far cry from the hundreds of dollars you can expect to drop on a pair of the premium headphones mentioned above, these options are super affordable and will make sure you can afford that gym membership AND the earbuds you'd need to enjoy the sauna. All in all these headphones offer the best possible assurance you can get when it comes to being "sauna proof" even though none of the current brands offer this exact wording in describing their products.